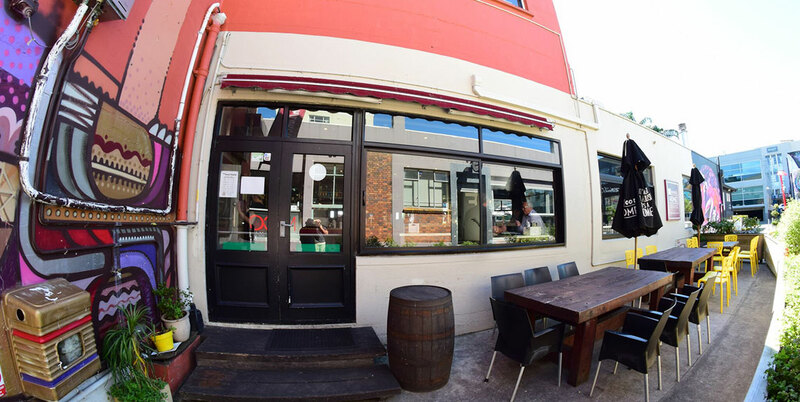 December of 2012 saw the latest hospitality venture enter the New Plymouth bar and restaurant scene. 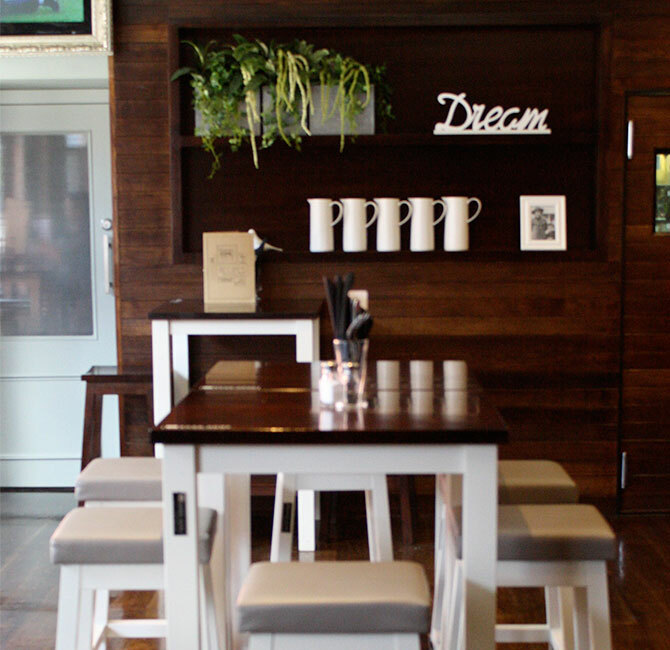 David and Sheryl Stones wanted to open a restaurant and bar that people would feel “At home”. 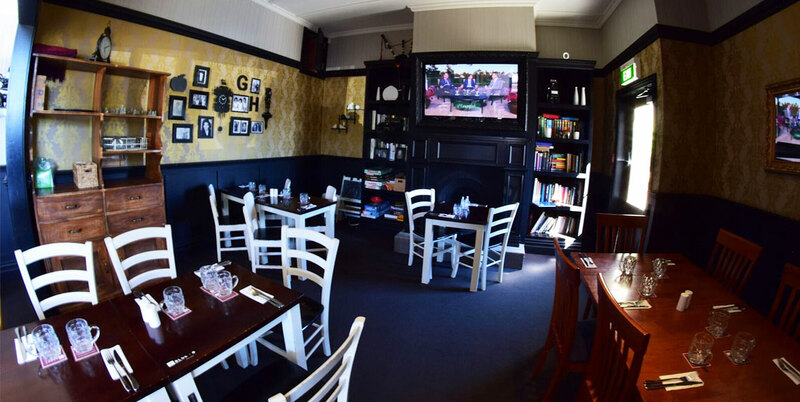 A homely environment, great wholesome food and wonderful service that would make everyone feel at home just as you would expect when you were around at friend’s or a mate’s place! And so The Good Home was born ….. The décor starts as you enter through a porch-like entrance and through the front door into the main area of The Good Home. 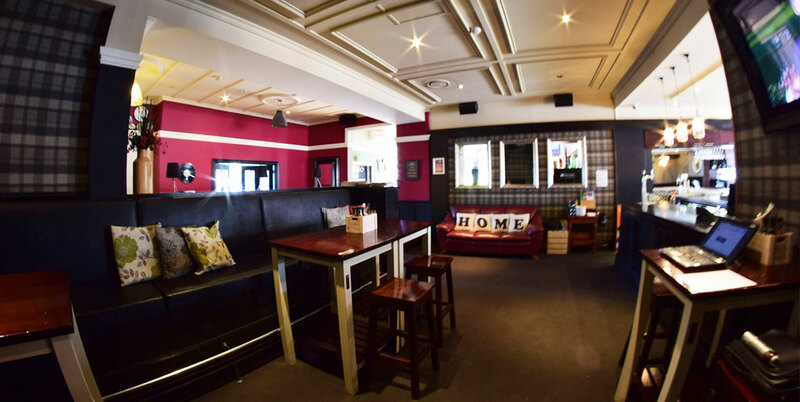 It is like an extension of everyone’s home, with different areas of the bar created into different rooms of a home. And you can see its even got a mailbox at the front of the ‘house’! IT’S NOT A HOUSE, IT’S A HOME …. Over the past few years, we have renovated our original villa to create the ultimate “home away from home” experience which boasts 7 different and unique spaces. From the existing Dining Room and Living Room, we have introduced a Lounge area to unwind after a hard day’s work, built in a Sports Den to watch the game and extended the Outdoor Yard to relax in the sun. We have developed a Kitchen Corner to grab a coffee and read the newspaper and most importantly we have made the Kitchen the hub of our house. Our Good Home family of staff look forward to welcoming you into our home as if you were one of our own! 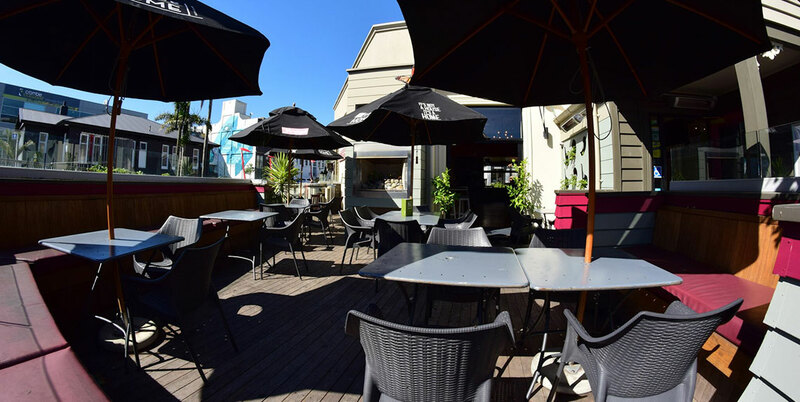 While the Menu has changed over the years, you won’t find a better steak in New Plymouth and it can be cooked to your liking - oven baked, char-grilled or our own Stone Grill dining experience. Whichever way you like it, you won't be disappointed. Plus all your menu favourites with a range of Homemade Pizzas, excellent Salads and much more, all from a range of local fresh ingredients. Just like at your home, you can choose the room that makes you most comfortable. 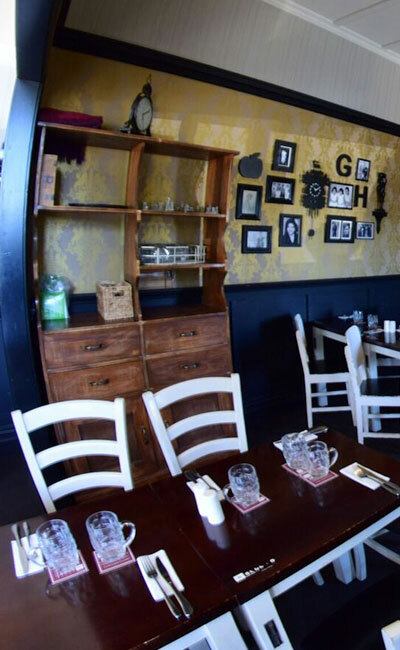 The dining room, fitted out with both David and Sheryl’s family photos, and personal memorabilia. 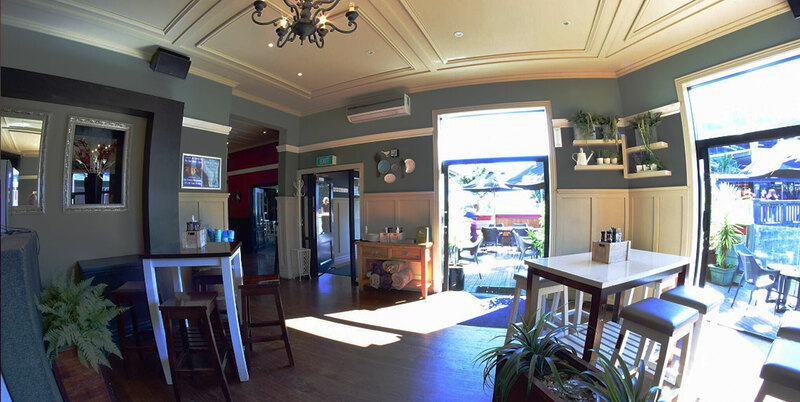 A front and rear atrium for casual dining or drinks with your friends and workmates. 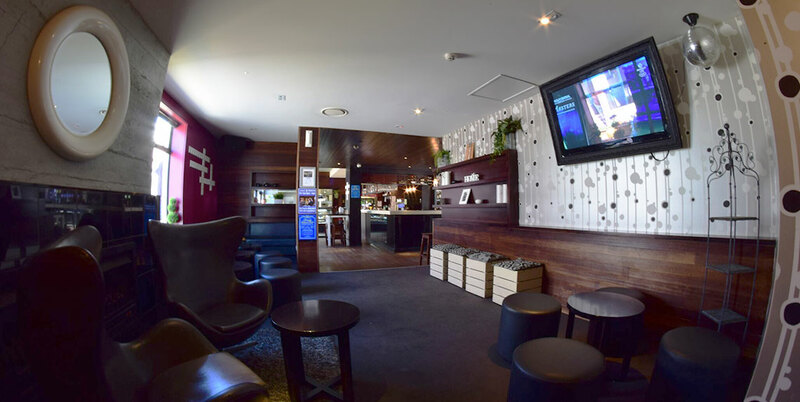 The VIP area, just like your front lounge complete with a roaring fire makes for a very relaxed area. 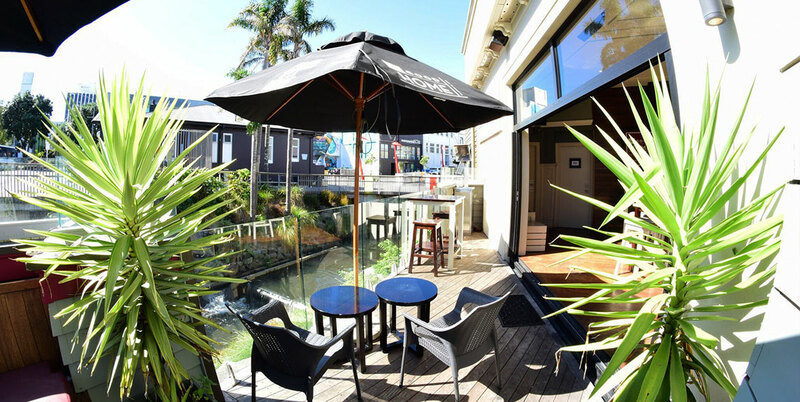 Two outside alfresco decks, for dining or casual drinks, catch the sun all day long, looking out to the river. The choice is yours ….